The HG Elite allows operators to acquire targets with precision accuracy in any condition. AimShots true 2 MOA center dot is easy to acquire and customizable for any situation throughout its brightness settings in both visual spectrum and night vision ensuring either hand shooting accuracy even on log range targets. 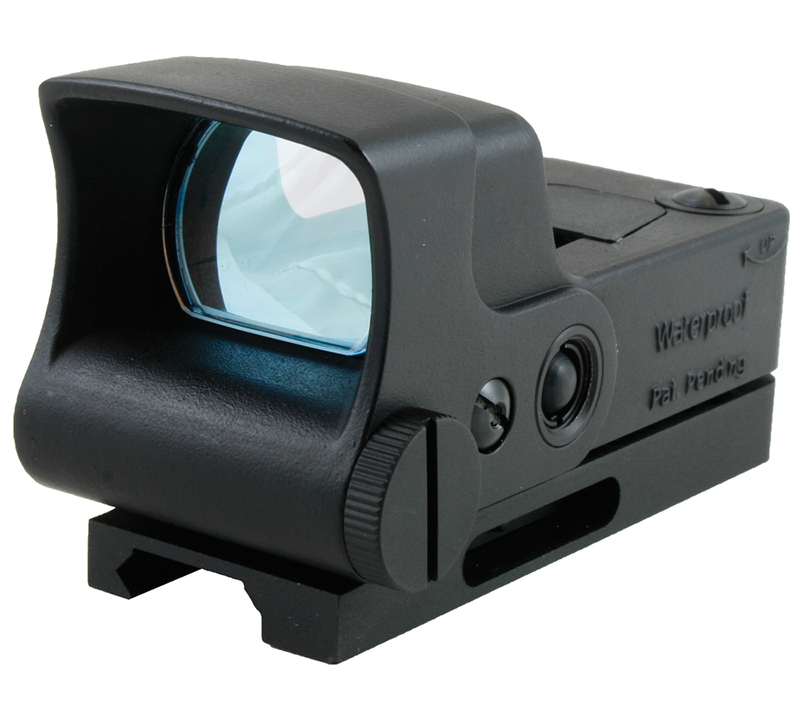 Its basic features include a builtin inertia switch true infrared fully adjustable windage and elevation integrated quick release mount and is waterproofshockproof.This model features a green 65 MOA circle with 2 MOA dot.